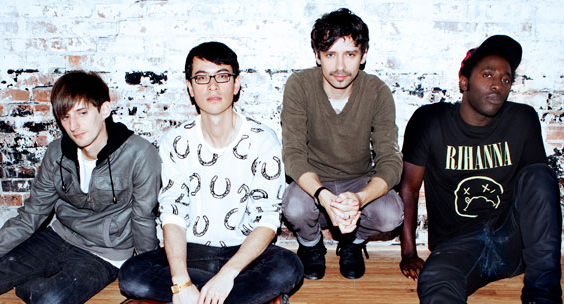 Fans of UK outfit Bloc Party are anxiously awaiting their LP release, Four, and UTG has the entire track-listing for you all right here. This album is the follow-up to their 2008 full-length Intimacy and will be released through Frenchkiss Records. Please view the official album track-listing for Four past the jump and let us know if you plan on picking up the album on July 3.